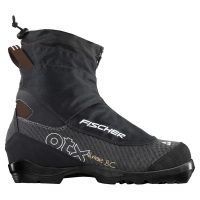 The Fischer OFFTRACK 3 Ski boot offers reliable protection against the cold and the snow thanks to a content of wool in the lining. 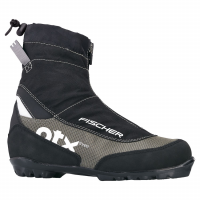 Dry and warm comfort whenever you decide to go out for longer than normal. 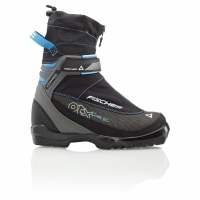 Always gives you a secure hold even in harsh terrain: the perfect companion away from the tracks. Featuring new Offtrack Basket. 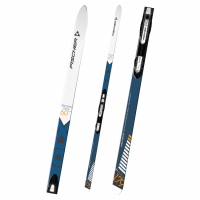 Improved efficiency and less energy consumption due to optimized glide characteristics: Fischer's exclusive new PROFOIL Multi Fit Ski Skin is the easy-to-use and lightweight solution for backcountry adventurers, randonnee skiers, and winter alpinists. 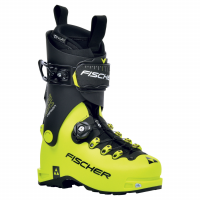 Prepared to handle the most aggressive terrain: The Fischer S-Bound 98 Crown Ski is fully loaded with Backcountry technology for maximum control, maneuverability and easy climbing. 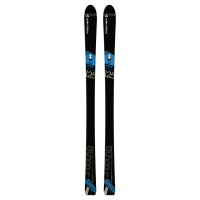 Compatible with Fisher Easy Skins for superior climbing performance. 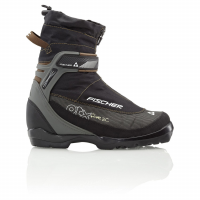 The Fischer Spider 62 Crown Ski is a Steel edge ski for unrestricted outdoor enjoyment - your safe and reliable companion in any terrain. 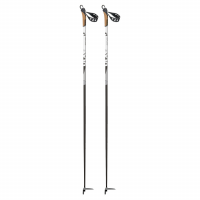 The Fischer Spider 62 Crown Ski NIS is a Steel edge ski for unrestricted outdoor enjoyment - your safe and reliable companion in any terrain.